A couple of skin-loving Remescar products. I’m not sure about you but I’m one of those unlucky ones that always get bitten by mosquitoes. And sandflies. Sandflies are the worst. This means that I’m almost always scarred by these nasty bites, especially on the legs, where I’m usually most exposed. I gave the Remescar Silicone Scar Stick a try and I have to say I’m stuck on it now. It’s a silicone stick that helps to lighten scars by reducing its length and depth, and softening and flattening scar tissues. It helps the skin to restore its collagen structure, while resisting viral and bacterial infection. It is designed to work on scars that are a result of surgery, bites, burns, acne and stretch marks. 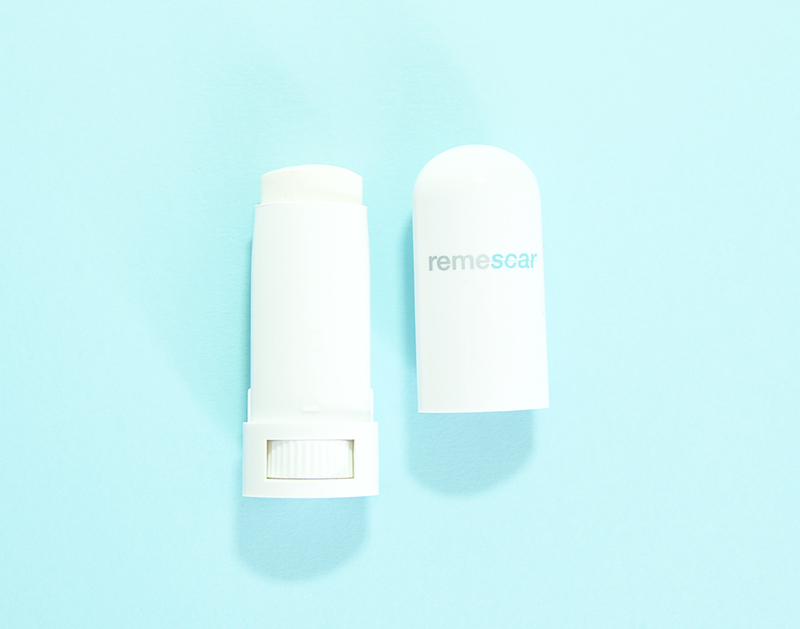 The Remescar Silicone Scar Stick. It’s so easy to use and carry around. To ensure maximum efficiency, use it twice a day for at least 2-3 months. 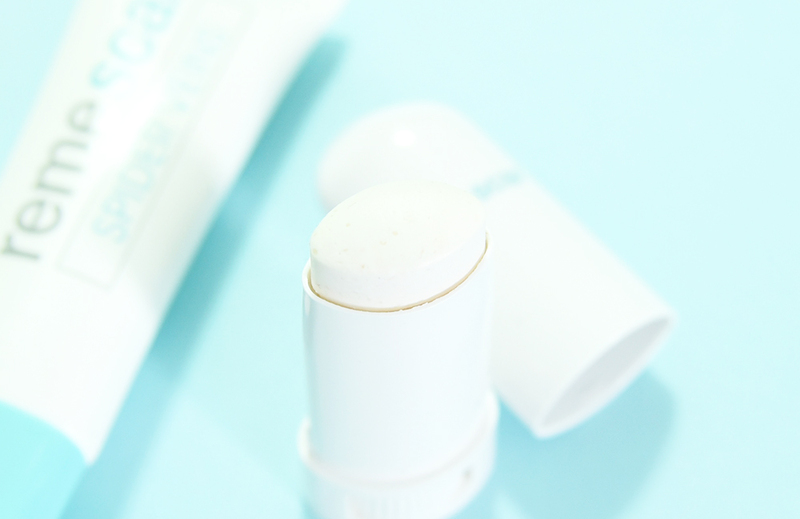 To apply it on a scar and its surrounding area, all you need to do is just roll it over your skin. Honestly, I haven’t been following instructions as closely as I should but even so, I can say that it works – on scars both new and old, and on stretch marks as well. I have an old scar on the right calf, which was the result of an infected rope burn 5 years ago. I wasn’t hiking or anything. Believe it or not, I was standing in the middle of two huskies, who were leashed to the pillars of someone’s front porch by thick ropes. They got super excited when they caught sight of a tiny Yorkshire terrier and got ridiculously crazy. They crossed paths, got me caught in the middle of their leashes and the next thing I knew, my skin just came off. Ouch. I still do want a husky by the way. They’d make good sports partners and can keep douchebags at bay. But at least I now know that I can count on the Remescar Silicone Scar Stick if I ever get bruised like this again. I can’t believe my old scar faded even though I didn’t use the product as often as I should have, nor for as long as 2 months. It has worked on my stretch marks as well, and I will definitely be purchasing this once my current stick wears out. The product in a convenient roll-out stick. Remescar also has another product, known as the Remescar Spider Veins, that is aimed at reducing the appearance of spider veins. Spider veins are the purplish veins that you can sometimes see beneath the skin, and they can occur in places such as near the ankles or behind the knees. They are different from varicose veins, which are the larger green ones that pop out. To reduce the appearance of spider veins naturally, you can exercise more regularly to improve blood circulation and wear sunscreen on these areas. However, if you’re looking for additional help, you can give the Remescar Spider Veins a try. This product, a light green coloured cream with light-reflecting micro crystals , aims to repair weak vein tissues and prevent the skin from becoming thinner, so that the discolouration ends up being less noticeable. I did give this a go, though like the Silicone Scar Stick, I didn’t use it as often as I should have. It has reduced the appearance of the spider veins in my major problem spots, but I wish the results were better. Both Remescar products that I’ve tried have not given me any allergic reactions and they also don’t hold any scent. 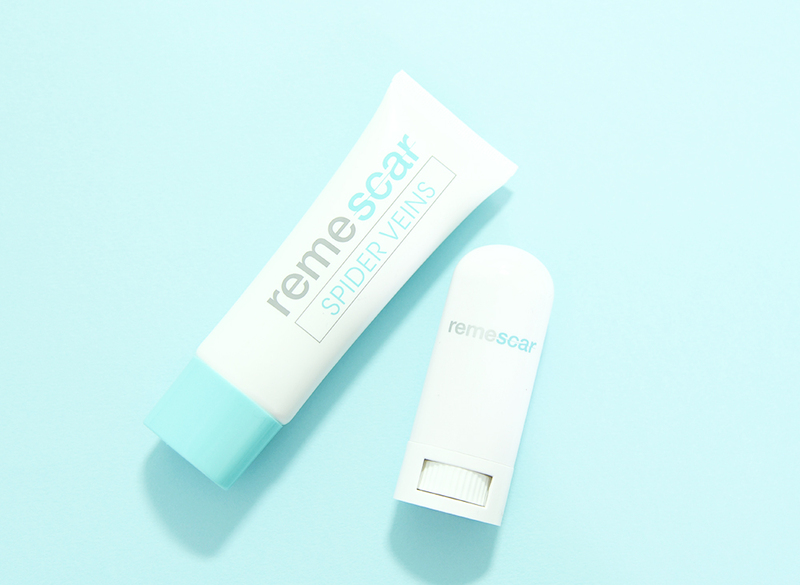 The Remescar Silicone Scar Stick retails at S$30, while the Remescar Spider Veins retails at S$40. They can be found at Guardian, Watsons, Unity and other major pharmacies in Singapore. Tell me, if you are located outside of Singapore, would you like to have access to these products? 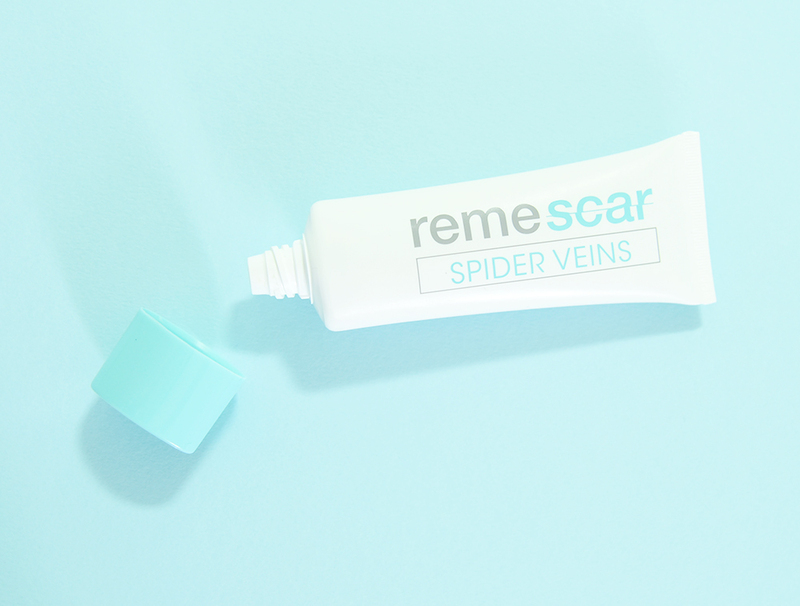 Review: Remescar Silicone Scar Stick & Remescar Spider Veins was last modified: October 27th, 2016 by Roxanne C.